Sporty and comfortable trousers in a four-way stretch material. 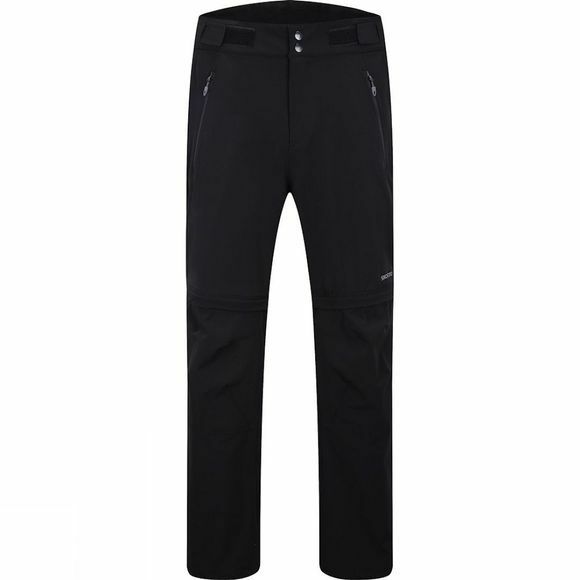 Skogstad's Men's Mannsberg Leisure Zip Off Trousers are perfect for hiking, ambling, wandering and adventuring. Developed with a special zip-off section for when the sun is out and it's time to show off the knees.